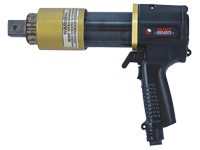 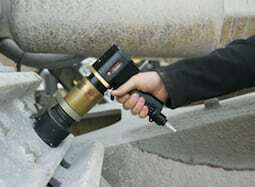 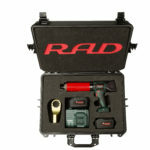 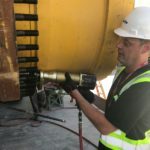 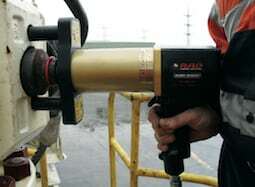 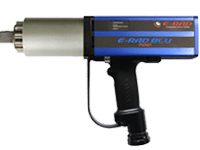 Extreme duty torque wrenches for heavy duty applications! 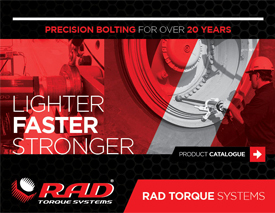 More than 20 years of experience in gearbox engineering and design has brought about our latest generation in planetary gearboxes – RAD Single Speed. 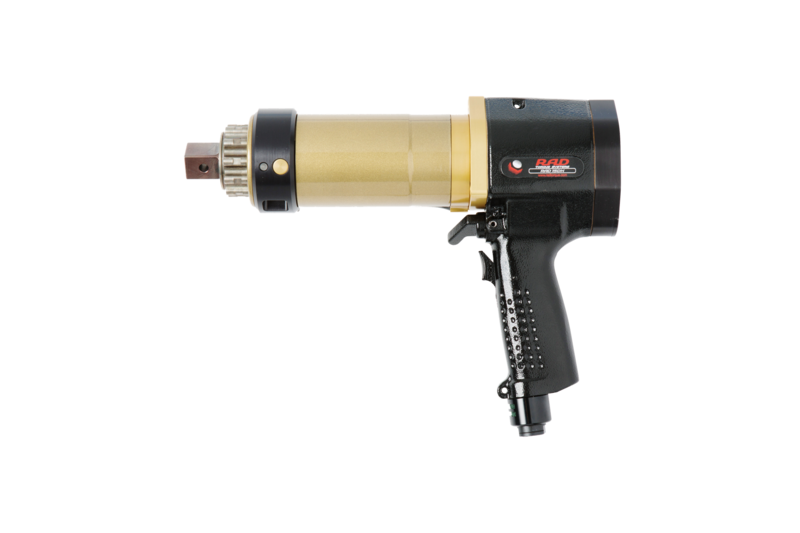 Designed for extreme duty use in a variety of industries worldwide. 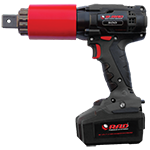 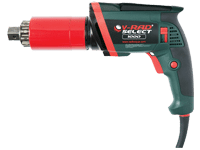 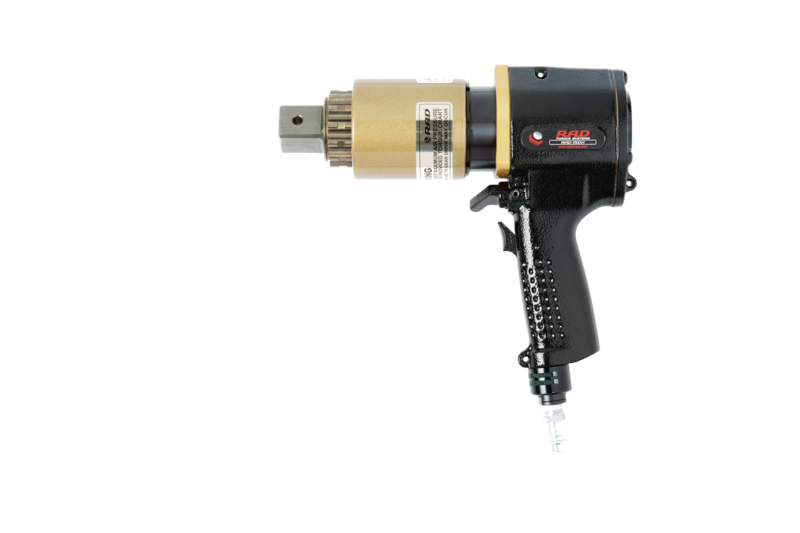 Reliable and dependable solution for the installation and removal of heavy-duty fasteners. 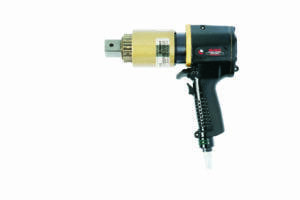 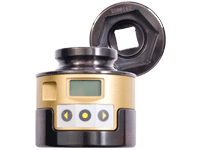 PATENTED drive system delivering one of the highest power-to-weight ratios of any pneumatic controlled bolting system. 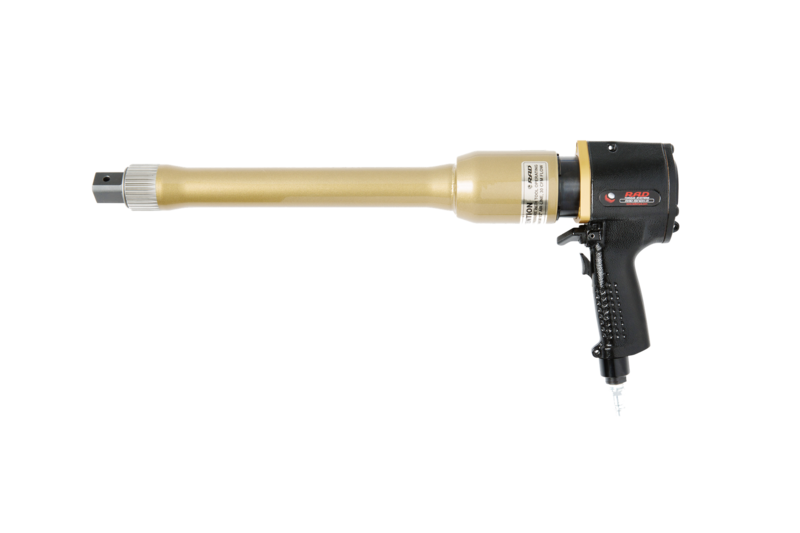 Lightweight ergonomic pistol grip design reducing operator strain and injury; resulting in increased productivity. 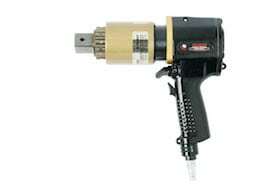 Stall type tool capable of accuracy of +/-4%, and repeatability of +/-2%.